Features interviews with Buju Banton, Shaggy, Sly and Robbie, Capleton, Max Romero, Bunny Wailer, Jimmy Cliff, Gregory Isaacs, and many many more. “Reggae: The Story of Jamaican Music” is an impressive documentary made by director Mike Connolly for the BBC. 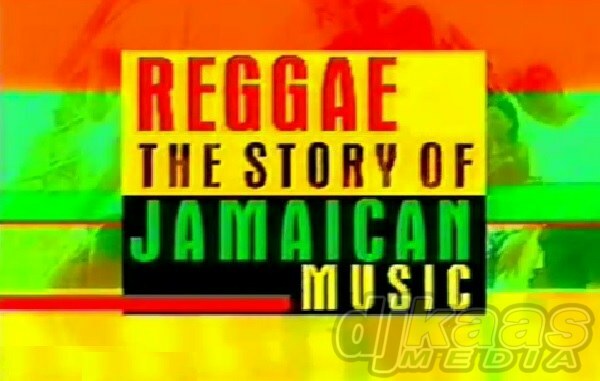 This series of documentaries was originally aired in 2002 and it follows the evolution of Reggae Music from Mento and Ska, all the way up to Roots, Dub, and Dancehall. 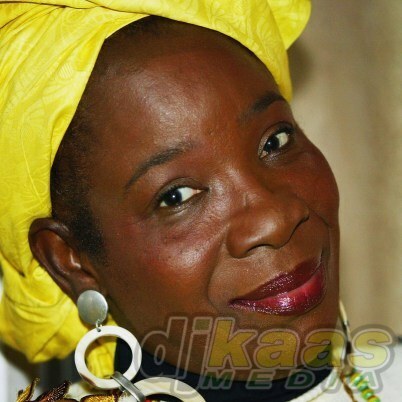 The film shows the story of how Jamaica conquered the world through its music. With interviews and commentary from reggae icons this is well worth watching. The documentary features interviews with Buju Banton, Shaggy, Sly and Robbie, Capleton, Max Romero, Bunny Wailer, Jimmy Cliff, Gregory Isaacs, and many more. The contents of the three parts are described below. The early roots of reggae music, and its rise to popularity. How the music was used to recount experiences and songs of social commentary were written. In the sixties immigration from Jamaica to the UK increased and brought Jamaican music. Ska picked up a white fan base. The programme also covers both the music scene and the social climate in Jamaica during the sixties. By the end of the sixties reggae had established itself as mainstream pop music in Britain, and was increasingly recorded in this country by Dandy Livingstone, Eddy Grant and Greyhound etc. A look at reggae in the 1970s, when, ten years after independence from Britain and the harsh economic conditions were taking their toll, the disillusioned and dissatisfied Jamaican youth channeled their anger into roots music. The era gave rise to Bob Marley, the country’s first superstar, Lee “Scratch” Perry, reggae’s most notable producer, and King Tubby, who popularised ‘dub’, the remixing of existing records. 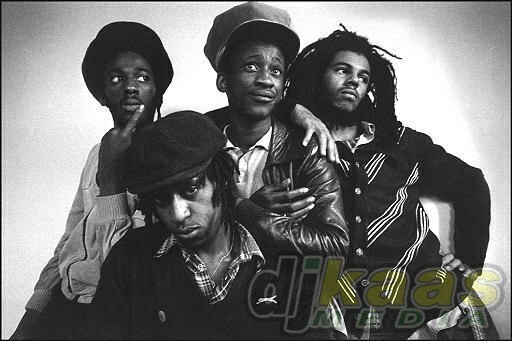 In Britain, black youth latched on to the roots sound to create their own version, Brit reggae, with bands such as Steel Pulse and Aswad emerging. Examines the progression of reggae after the death of Bob Marley, including the start of dancehall. 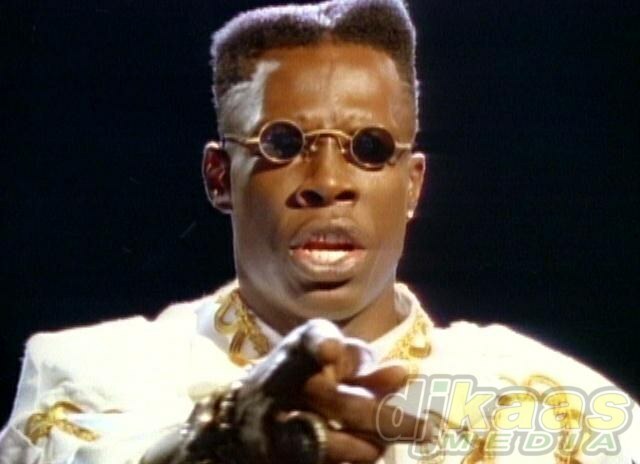 In America reggae had a connection with hip-hop and DJ Shabba Ranks saw his popularity rise and fall. Looks at how Jamaican street styles have achieved a dominance in Britain and the rise of New Roots in Jamiaca.